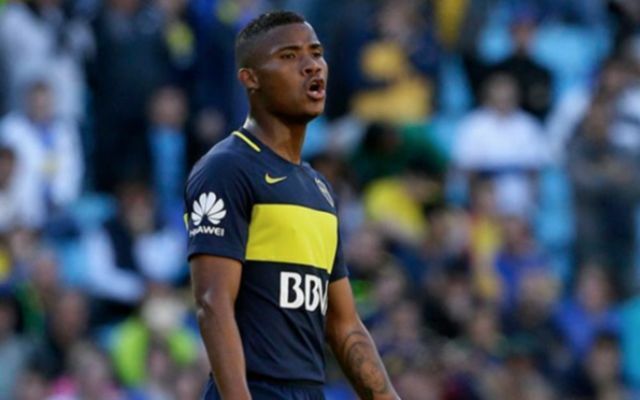 Spurs are reportedly eyeing up a £25M move for Colombia and Boca Juniors star Wilmar Barrios, with boss Mauricio Pochettino eager to add to his midfield options for next season. The Sun are reporting that the north London side’s manager wants a new defensive midfielder in his ranks at White Hart Lane, and that he’s set to travel to Russia in the summer to keep an eye on the 24-year-old’s performances. The news outlet are also stating that the club are eyeing up a £25M move for the midfielder, a price that is definitely a reasonable one, especially in today’s current transfer market. 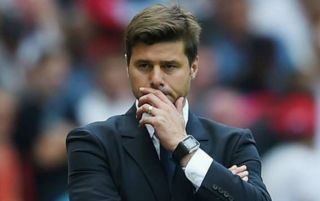 Despite Spurs already having players such as Victor Wanyama and Eric Dier in their ranks, it easy to see why Pochettino is eager on moving for Barrios to give his more options in defensive midfield. During the 2017/18 season, Barrios managed to make a total of 23 league appearances for Boca, with the player’s performances helping the club capture their 33rd Argentine Premier League title. The player would certainly be an absolute steal for £25M, with it looking as if he’s set to play a fairly big role in Colombia’s World Cup campaign in Russia over the summer. Keep your eyes peeled on this one.